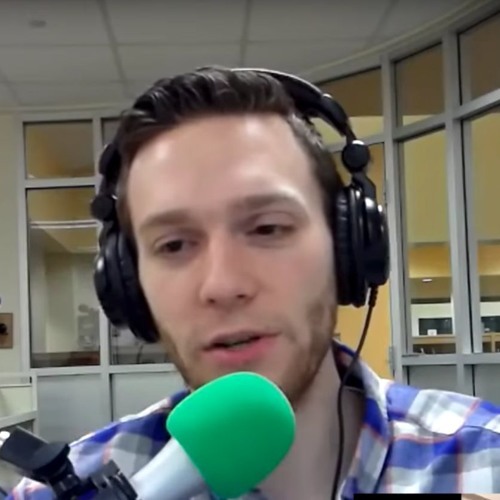 I listened to Jim Collison and his #HomeGadgetGeeks earlier and it was way cool to hear about the #edtech Kyle Wilcox has been building at #Westfield Washington Schools. It was interesting to hear how the gear is put to use! My friend Bjorn Behrendt also told about his new #podcast adventures. What a bummer though that I forgot to ask these pros for some On Air tech advice that I badly need. Next time!